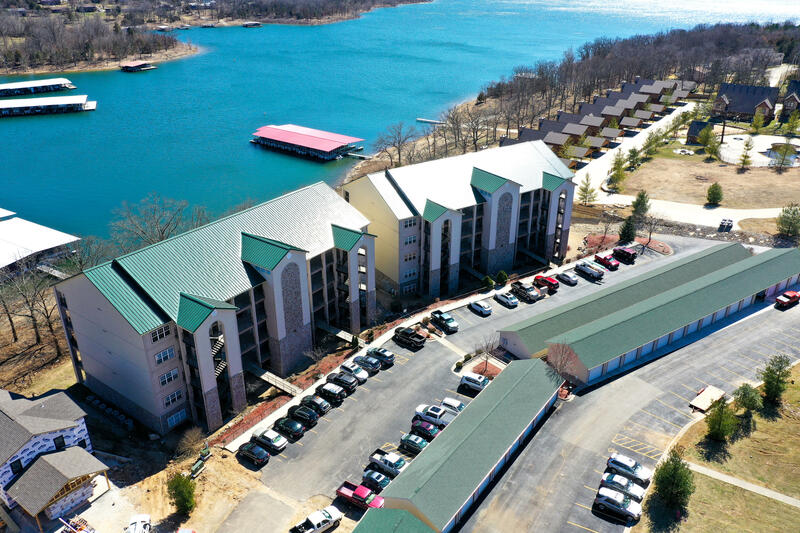 Incredible lake front condo on the shores of Tablerock Lake! This fully furnished 2 Bedroom condo has granite counter tops, jetted tub, elevator, and a BOAT SLIP available for $35,000 right behind condo building. ALSO ONE GARAGE is available for $25,000! This is the perfect lake property with a gentle walk to the boat slip to easily get on the lake. Can be used for weekly vacation rental, but not nightly with one booking per week. a swimming pool and elevators. All concrete and steel construction, with granite countertops, french doors leading to large patio to take in the view. You'll have to come see it in person. Call listing agent Carrie Ann Higgs at 417-230-3957 to set up your showing today.